Chinese New Year is by no means restricted to China. It is one of the world’s biggest celebrations, and 4% of the global population will be on the move to reunite with family and friends for the occasion. This year is the year of the dog, an animal that in Chinese culture is believed to bring good fortune. “Chinese New Year, otherwise known in China as ‘Spring Festival’ is definitely the biggest family holiday in China. Typically celebrated in February, the date changes yearly because it’s based on the lunar calendar. This is the time of year when everyone gets time off school and work to go home for the holidays and spend time with their families. 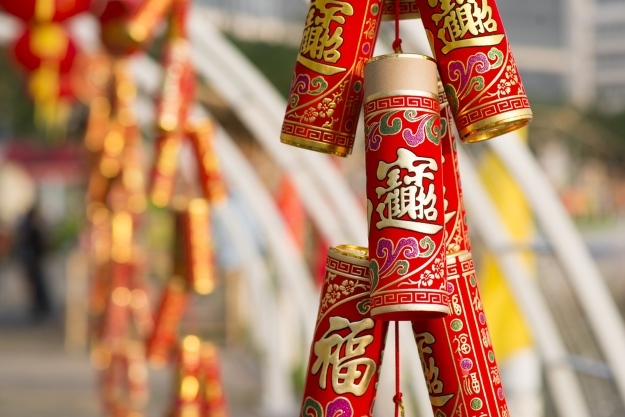 Many will know that the Chinese New Year is not celebrated on the January 1st like other countries around the world, but how many know about its origins or traditions? Before you book a China holiday, why not learn everything you need to know about Chinese New Year? The origins of the Chinese New Year remain unclear. Some believe that during the reign of Emperor Yao (2333 BCE – 2234 BCE) there was a small Spring Festival. However, some date the celebrations back to the Shang Dynasty (1766 BC – 1122 BC). During these early days the festival would be held on various dates, ranging from mid-winter to early spring. It was during the Han Dynasty (206 BC – 220 AD) that the New Year as we know it today began to take shape. Rituals including large gatherings and a primitive version of fireworks became more common. However, there are tales in China of a mythical beast named ‘Year’. This beast took the form of an ox with a lion’s head and lived in the sea. Legend has it that the beast would come out on New Year’s Eve to hurt people as well as their animals, and to damage their property. To scare it away villagers would use the colour red and fireworks and firecrackers to ward it off. That is why today, red is a prominent colour and why the night skies are illuminated by spectacular firework displays. This year, the Chinese New Year falls on February 16th 2018, with celebrations lasting until March 2nd. In the United Kingdom, and across a number of countries, our year corresponds with cycle of Earth around the sun. However, the Chinese base their year around the moon, or the lunar calendar. This means that New Year is held on a different date most years. However, it will always fall on the second day of the new moon after the winter solstice. It is also a public holiday during this period, meaning that people will be off work for seven days, starting on New Year’s Eve and going on until the sixth day of the first lunar month. For anyone who does visit China at this time, many shops and restaurants will be closed. New Year’s Day in China is determined by the Chinese lunar calendar and as such, the zodiac sign changes every year. Each year is associated with an animal sign and one of five elements: gold (metal), wood, water, fire and earth. Each animal sign is repeated every 12 years, but you have to wait another 60 years for the same element-animal combination. There are 12 zodiac signs: rat, ox, tiger, rabbit, dragon, snake, horse, goat, monkey, rooster, dog and pig. You find your Chinese zodiac symbol by your date of birth, for example if you were born in 1986, you would be a tiger, 1987 is a rabbit and 1988 is a dragon and so on. This year, 2018, is the year of the dog and specifically, the earth dog. If you were born in 1970, 1982, 1994 or 2006 then you will be a dog. Each sign will have its own lucky and unlucky colours, flowers, numbers and even directions which some will deliberately avoid or favour over the course of the year. They also have particular personality traits, though this does depend on which element you fall under. Traditions vary depending on what part of the country you are visiting on your China holiday. However, the New Year is commonly celebrated over the course of sixteen days, starting with New Year’s Eve and ending with the Lantern Festival. Some families will even spend a week before that to clean, put up decorations and make general preparations. For many people across China, dinner on New Year’s Eve is the most important of the year. It is an occasion where family members reunite at home. Fish is commonly the food of choice, however in the north of the country they may eat dumplings. Fireworks are a major part of the Chinese New Year traditions. The earliest forms of fireworks were used to scare away demons and have become a major part of the celebrations over the last few thousands of years. Shortly after 12:00pm the skies will sparkle with incredible displays, shapes and colours to welcome the New Year, but to also drive away any evil spirits. Often adults present red packets of money to young children throughout the New Year period. Ranging from a few Yuan to several thousand, this tradition is believe to suppress any evil that may harm the child, keeping them healthy. Each year 12 billion red envelopes are filled with cash and exchanged. There are also a range of other traditions that happen during this period. For some households, this time of year sparks move from the old to the new. It is not uncommon to see families redecorate their entire homes as a fresh start. You may also notice a number of temporary markets pop up in towns and cities. This is where you can buy new clothes, decorations, food, art and fireworks. There is something special about experiencing a festival or event where its beliefs originated. Chinese New Year is recognised throughout the west, but nothing will compare to the spectacle of seeing it in a Chinese town or city. 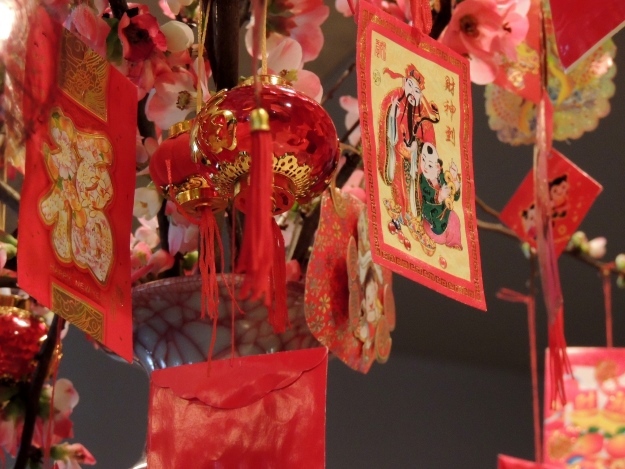 Where can you celebrate Chinese New Year? 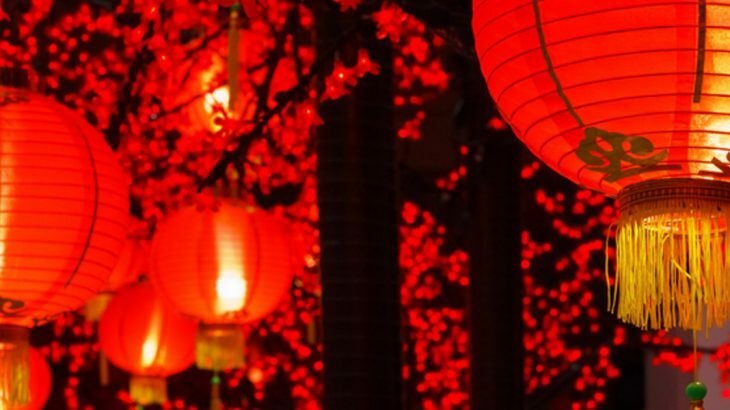 The Chinese New Year is one of the most internationally celebrated events, and while you can find incredible festivities around the world, nothing compares to being in China. From intimate gatherings at ancient temples to awe-inspiring firework displays, no matter where you find yourself celebrating the New Year on your holiday to China, you’ll be able to find somewhere to join in the fun. China’s capital, Beijing, perfectly portrays the country’s traditions in a modern setting. The city has some of the oldest and finest temples which during the New Year celebrations play host to some beautiful events. For hundreds of years these buildings have been holding temple fairs, a very important tradition for many. 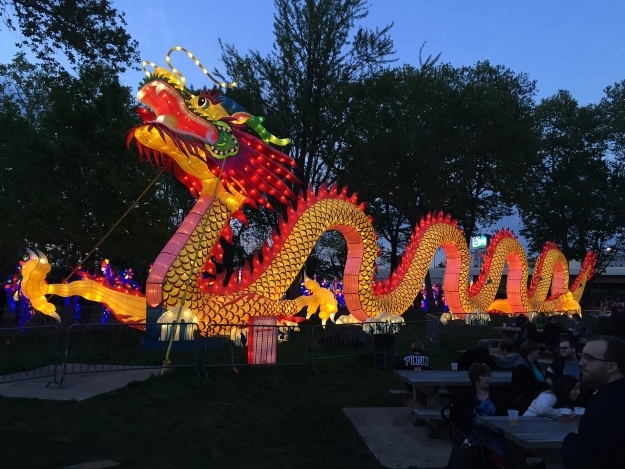 Here you will find any number of activities going on throughout the fortnight including martial arts performances, Peking opera, arts and crafts, dances, music and acrobatics, many of which have been happening as long as the fair itself. But as the capital, events are not only restricted to the temples. Throughout Beijing there are flamboyant carnivals, festivals and ceremonies as well as parties held in the streets. The running theme throughout, however, is the importance of family and honouring ancestors. So while a temple might make that experience somewhat more poignant, you will be able to respect the culture in a number of ways throughout the city. If it is a traditional experience you are after, then Shanghai may be the place for you. At the Yuyuan Old Town Bazaar you will be able to witness a magical lantern display, or burn joss sticks at the City God Temple, an event that dates back to 1403. An incredibly modern city pauses to pay homage to its heritage, with every local and thousands of tourists joining together to celebrate China’s culture and history. Otherwise known as the Flower City, Guangzhou is growing in popularity as a tourist destination. It has quickly developed into one of the most desirable places to visit in China, and is home to some of the country’s best attractions. It may be one of the most affluent countries, but the city still manages to keep celebrations feeling authentic and traditional. Here you can choose from any number of events. Head towards Canton Tower for a selection of light displays, or to Haixinsha for Guangzhou’s Spring Festival flower market. Many of the area’s parks host special exhibitions and events, like the Lantern Fair at Yuexiu Park and the Flower Garden exhibition. China culture, festivals, history, top things to see. permalink.